Michael Horton may come from a very different ecclesiastical background than I, but I love reading his books. 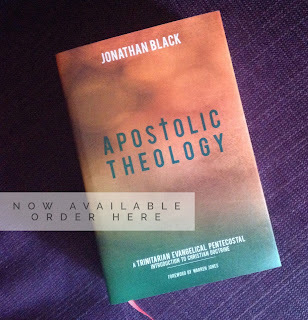 Not only is he an excellent writer, but his works are always theologically provocative. Even where we disagree, Horton always gives me something worthwhile to think through. So this week I am delighted to hear that he has two more books in the works. 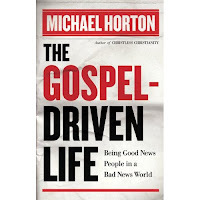 This October should see the publication of The Gospel-Driven Life: Being Good News People in a Bad News World. 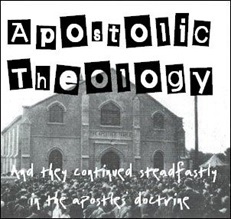 In Christless Christianity Horton gave us the bad news, and this is the book he then promised to offer the solution. It's already available for pre-order from both Amazon and The Bookdepository (which helpfully notes that there are '164 days to go' until publication).